Seamless Notification Management - Streamlining communication systems with Revolution allows customers more time to assess the impact of a situation, evaluate its risks, develop strategic action plans, and refine processes for future situations, rather than spending precious time managing notifications across disparate systems. 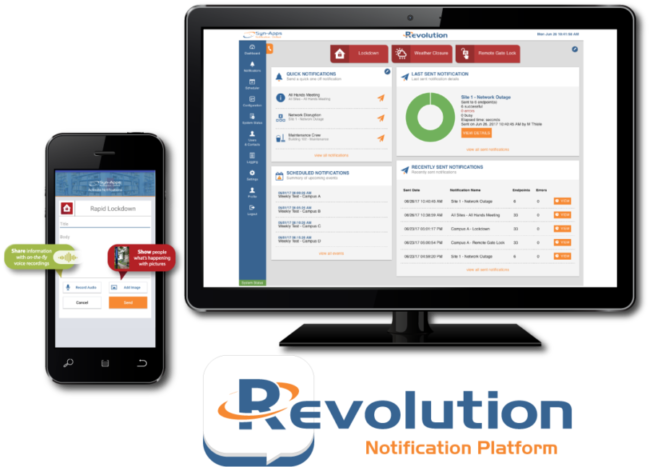 Infinite Notification Groups - Revolution serves as a single-point of activation for Mitel Connect / ShoreTel Director customers to manage notifications across disparate systems. Prepare for every type of situation with Syn-Apps' Revolution. No Boundaries - Activate an unlimited number of live, pre-recorded, and scheduled notifications using Revolution's UI, dialing an extension from an IP Phone, automatic weather alerts received from NWS, Syn-Apps' Paging Relay, or Revolution's Mobile app, and more! 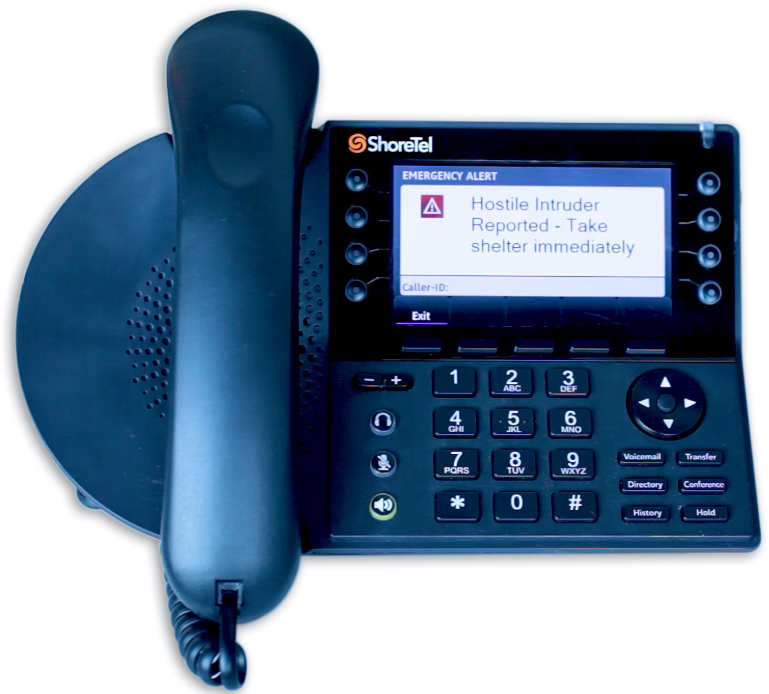 Page an UNLIMITED number of ShoreTel phones, plus simultaneously notify additional endpoints like overhead speakers and desktop computers! Alert personnel located on & off-premise via mobile alerts via Revolution Mobile for iOS & Android, SMS messages, Mass-Outbound Dialers, digital signs, and more! Since 2009, Syn-Apps has been a member-validated technology partner in the Mitel TechConnect Technology Partner Program (formerly known as ShoreTel TechConnect). This program is an initiative to develop, market and sell innovative third-party products that interoperate with ShoreTel technology and extend the value of a company’s investment in its network. 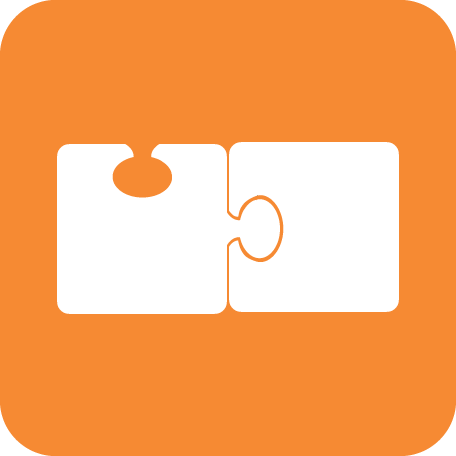 Our commitment to develop interoperable notification solutions continues to expand. 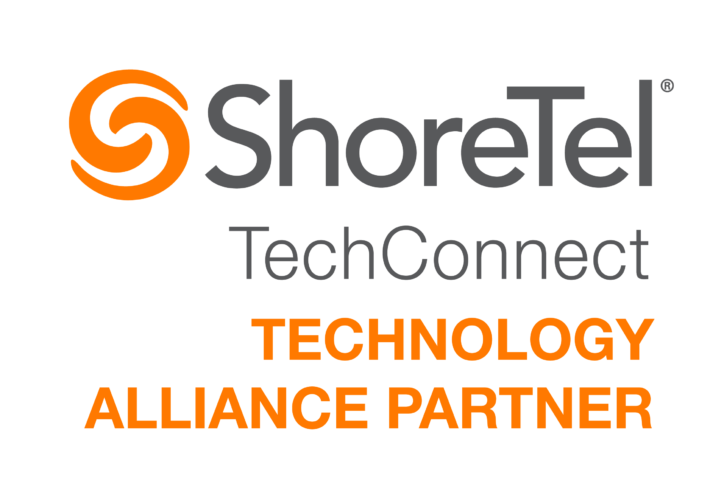 In 2017, Mitel acquired ShoreTel and we became a partner of Mitel's Solutions Alliance (MSA) Program. Syn-Apps’ Revolution Notification Platform has been compliance-tested by Mitel for interoperability with Mitel Connect & ShoreTel Director and PAPI-enabled ShoreTel phones. Menlo School began searching for a notification solution to enhance school safety and emergency preparedness. After months of evaluating emergency notification vendors, Menlo turned to Syn-Apps in 2013. Syn-Apps’ notification software helped Menlo School transform their existing infrastructure into a unified communication platform utilized primarily for the school’s emergency notification needs. “Menlo School had been pursuing, for some time, an emergency notification system, that was turn-key based. From the start, I felt it was very clear that Syn-Apps was the right choice for Menlo School. Their unmatched connectivity to the ShoreTel Unified Communications Platform, combined with their excellent Sales and Support team is the perfect fit for Menlo School. After several successful proof-of-concept evaluations, I was more than happy to recommend we more forward with them,” explained the school's Network Manager, Eric DeStefano. 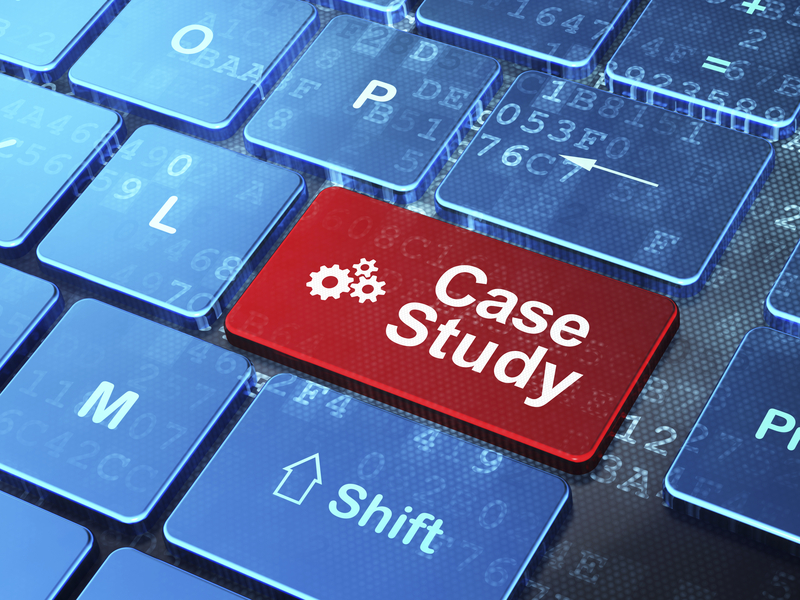 From the start, I felt it was very clear that Syn-Apps was the right choice for Menlo School. Their unmatched connectivity to the ShoreTel Unified Communications Platform, combined with their excellent Sales and Support team is a perfect fit for Menlo School.